A physical version of SteamWorld Dig 2 was announced a few months ago. Later, at the end of March, distributor Rising Star Games confirmed a release date of May 22 stateside. We’re past that date now, but you still can’t actually purchase SteamWorld Dig 2 at retail. SteamWorld Dig 2 has unfortunately been hit with a delay in North America. While retailers have been hinting at it, Rising Star announced a new date of June 19. As for Europe, there were no delays. SteamWorld Dig 2 released there on April 27 and remains available. 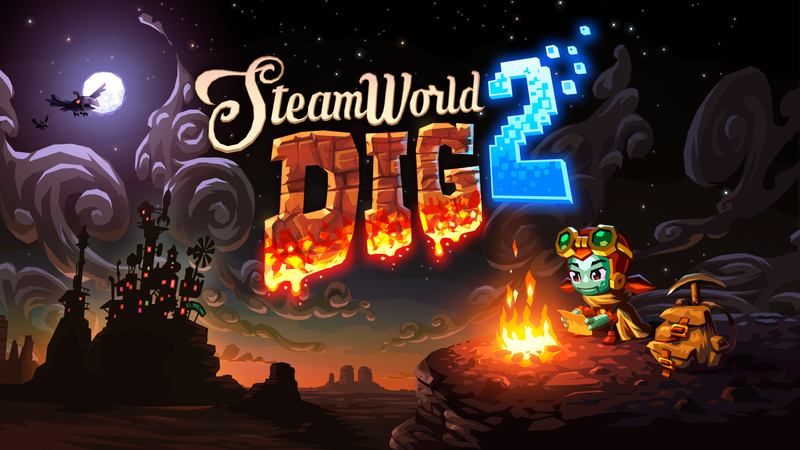 Rising Star Games has announced a release date for the physical version of SteamWorld Dig 2. In North America, the game will be available on May 22. Europe will have it a month earlier on April 27. SteamWorld Dig 2’s boxed version will include the game on a cartridge. The package also has an exclusive double-sided poster as well as a reversible inlay with never-before-seen artwork. PC Gamer recently spoke with a few different developers to see how indie games on Switch compare to Steam. Tyler Sigman of Darkest Dungeon developer Red Hook Studios, Tommy Refenes of Super Meat Boy developer Team Meat, and Brjann Sigurgeirsson of SteamWorld Dig 2 developer Image & Form all weighed in. One of the big topics discussed for the feature was Switch sales. All three of these developers commented on how well their games have sold on the eShop. To celebrate the arrival of SteamWorld Dig 2 on 3DS, Image & Form has issued a new launch trailer. View today’s video below. 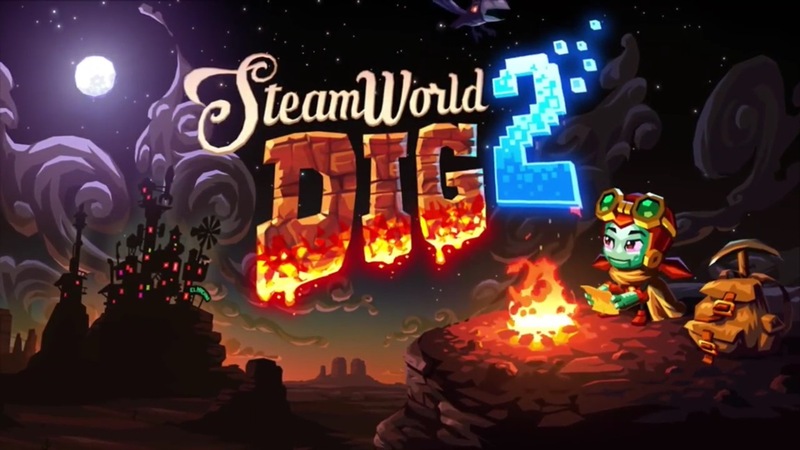 SteamWorld Dig 2 joins the 3DS eShop next week. If you don’t have a Switch currently, it’s a game you don’t want to miss. It’ll also have one exclusive feature thanks to the implementation of stereoscopic 3D. Image & Form didn’t make any sacrifices when making SteamWorld Dig 2 for 3DS. You can expect it to run at 60 frames per second, even with 3D enabled. SteamWorld Dig 2 originally made it to Switch a few months ago, but now Image & Form is bringing it to 3DS next week. Get a look at the game running on Nintendo’s dedicated handheld below. The SteamWorld Dig series started out on Nintendo 3DS, with the first game releasing on Nintendo’s dual-screen handheld back in 2013. The sequel has since been released on Switch – and today, developer Image & Form has revealed that SteamWorld Dig 2 is heading to 3DS. In fact, it will be released next week, on February 22nd, in Europe and North America. It’ll be digital-only and cost $19.99 / €19.99. Image & Form’s hit Switch eShop title SteamWorld Dig 2 is getting a retail release. Today, Rising Star Games announced that a physical version will be sold this spring in both North America and Europe. SteamWorld Dig 2’s boxed version will naturally include the game on a cartridge. You’ll also find an exclusive double-sided poster featuring iconic artwork along with a reversible inlay with never-before-seen artwork. SteamWorld Dig 2 could be getting a physical release soon. The game was rated by the USK last month, and the new classification was just added this week. Rising Star Games is listed as SteamWorld Dig’s 2’s publisher. That tells us that a physical release is likely in the cards. A little over a year ago, Rising Star brought the SteamWorld Collection to Wii U at retail. 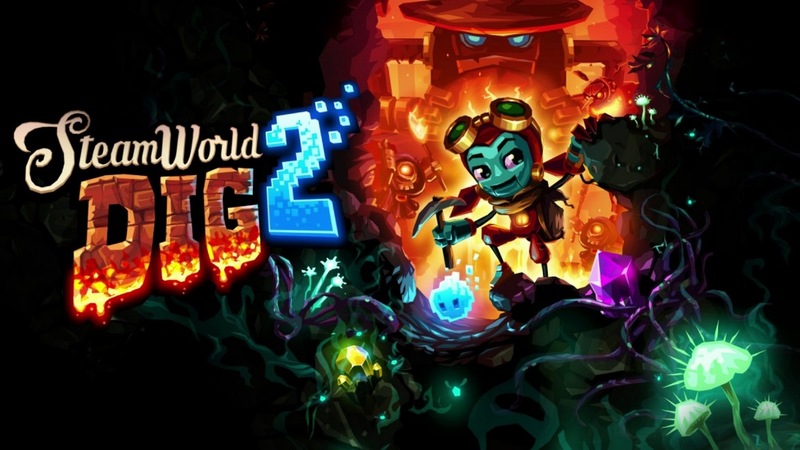 Image & Form has also previously said that SteamWorld Dig 2 could be offered physically. During the German program Game Two, new information was shared about the success of two prominent indie games on Switch. Those are SteamWorld Dig 2 and Wonder Boy: The Dragon’s Trap. Image & Form’s Brjann Sigurgeirsson didn’t share any specific data for SteamWorld Dig 2. However, he did say that the studio had its biggest launch on Switch. 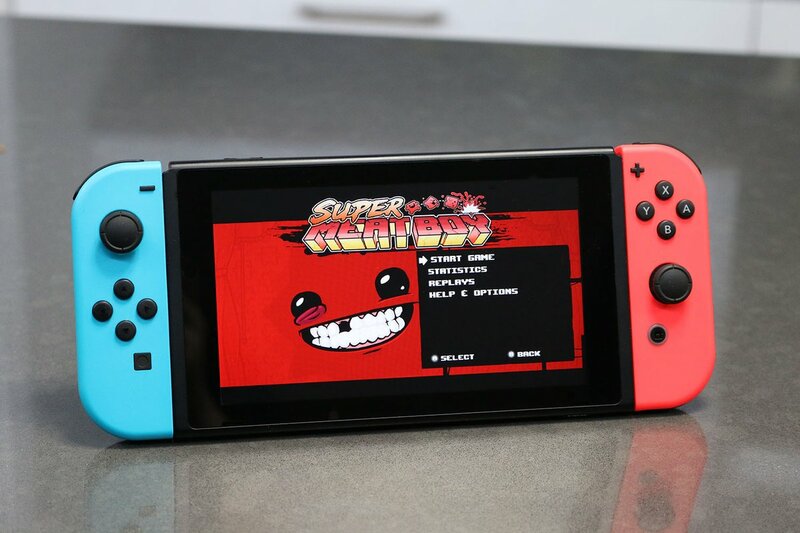 The Switch version sold nearly ten times the amount as the Steam version. 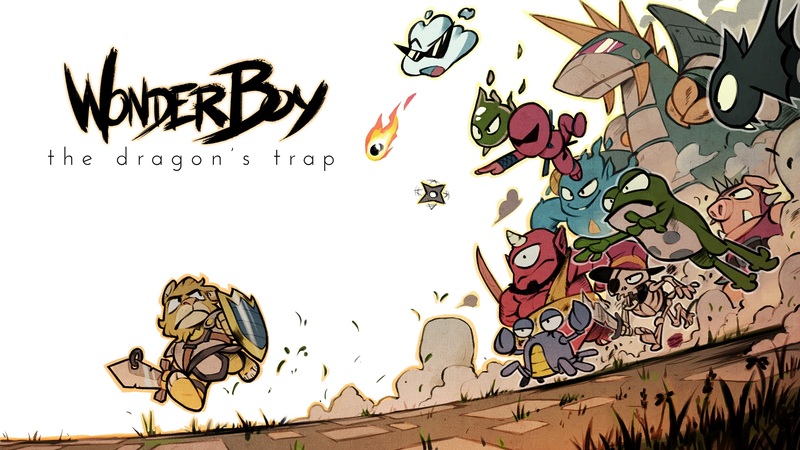 Wonder Boy: The Dragon’s Trap is another game that has done very well on Switch. According to Lizardcube’s Omar Cornut, 100,000 copies have been sold on Nintendo’s console. Moreover, Switch sales have surpassed the total from all other platforms.